Renting in Mount Vernon: What will $1,700 get you? Curious just how far your dollar goes in Mount Vernon? We've rounded up the latest rental offerings via rental site Zumper to get a sense of what to expect when it comes to finding a place in Mount Vernon if you're on a budget of $1,700/month. 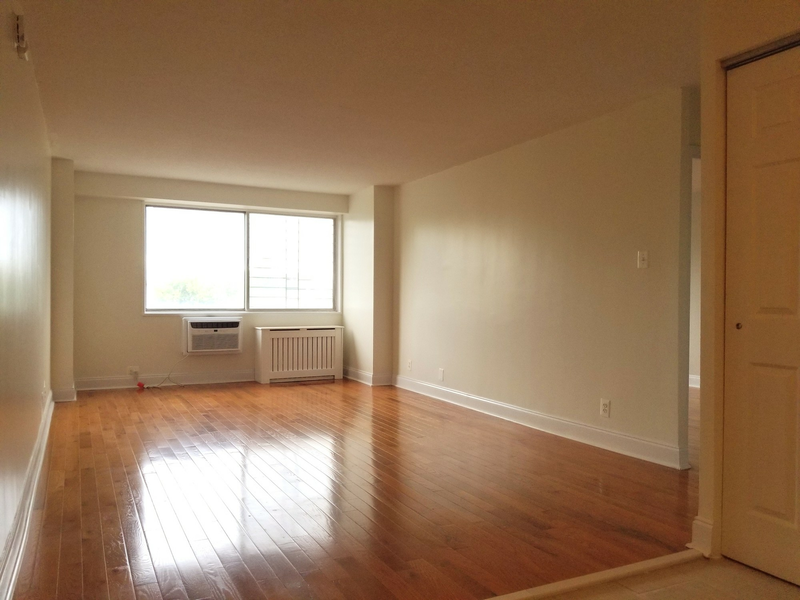 Listed at $1,700/month, this one-bedroom, one-bathroom apartment is located at North Third and East Sidney avenues. Amenities offered in the building include on-site laundry and an elevator. 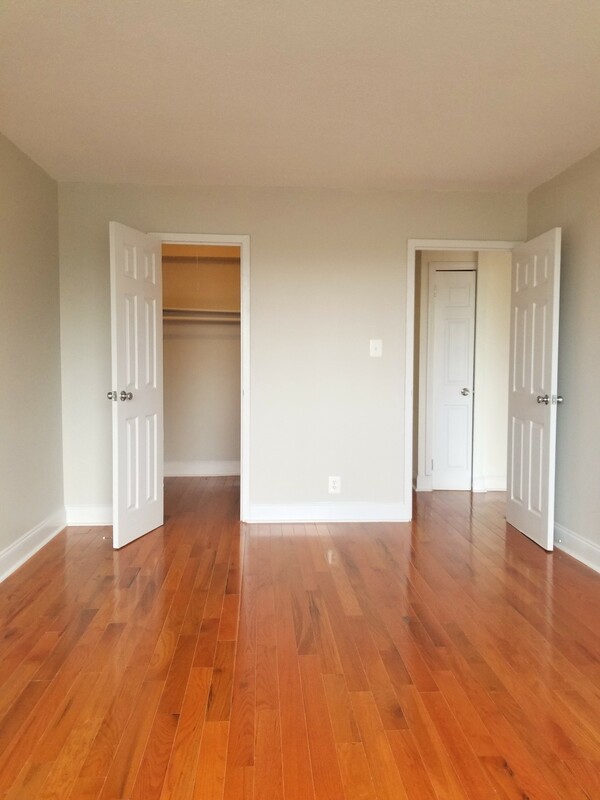 In the unit, there are hardwood floors, closet space and stainless steel appliances. Luckily for feline lovers, cats are welcome. Walk Score indicates that this location is extremely walkable, is relatively bikeable and offers many nearby public transportation options. 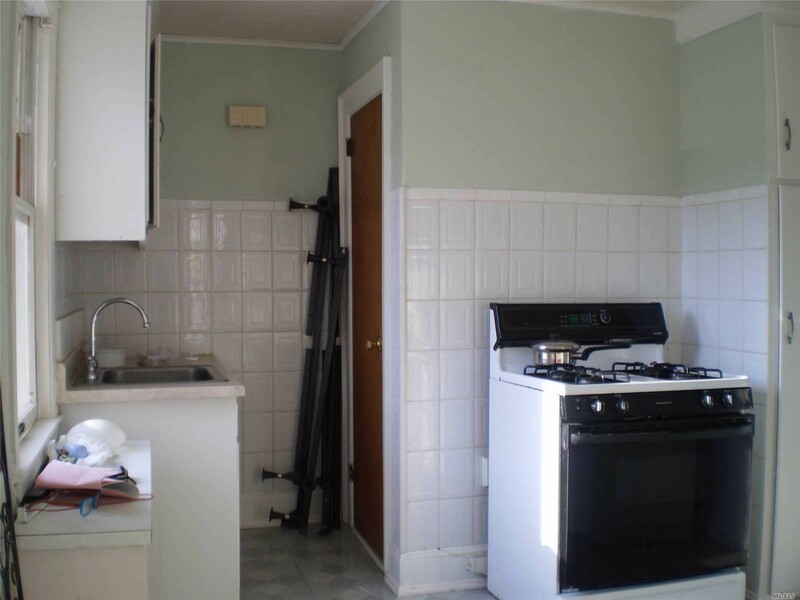 Next, there's this one-bedroom, one-bathroom apartment over at 310 S. 11th Ave., which is listed for $1,650/month. The apartment features carpeted flooring, a stove and storage space. Animals are not permitted. According to Walk Score's assessment, the surrounding area is quite walkable, is relatively bikeable and is a haven for transit riders. 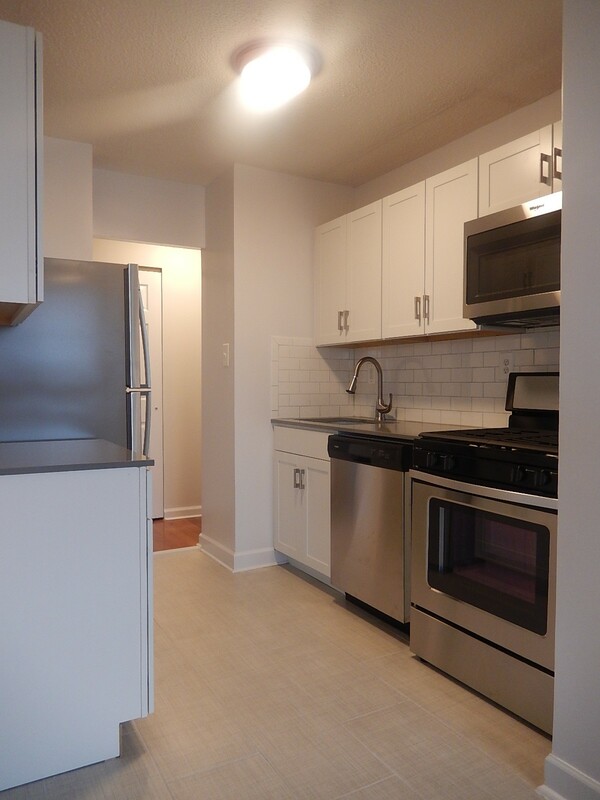 Here's a 700-square-foot one-bedroom, one-bathroom apartment at 40 E. Sidney Ave., #4P that's also going for $1,650/month. 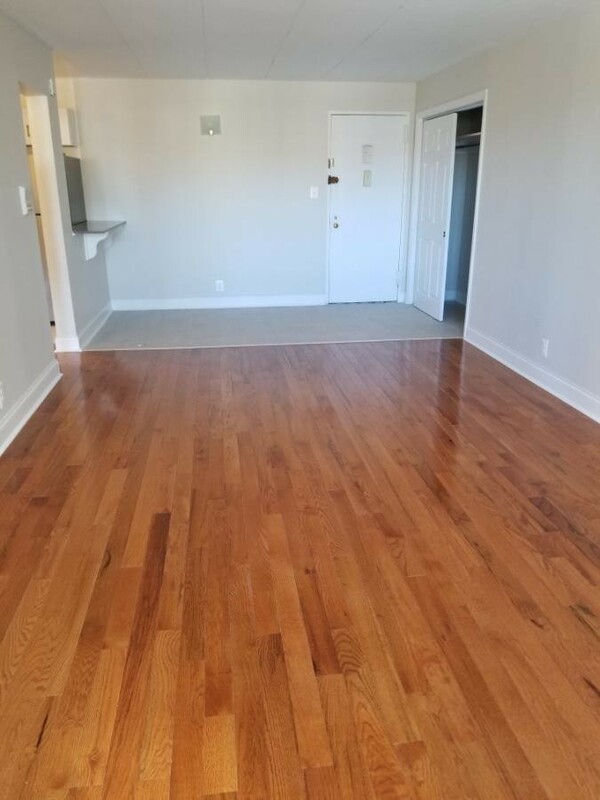 Apartment amenities include hardwood floors, a breakfast nook and stainless steel appliances. The building boasts on-site laundry, garage parking and an elevator. Cats are welcome. Per Walk Score ratings, the area around this address is a "walker's paradise," is bikeable and offers many nearby public transportation options.